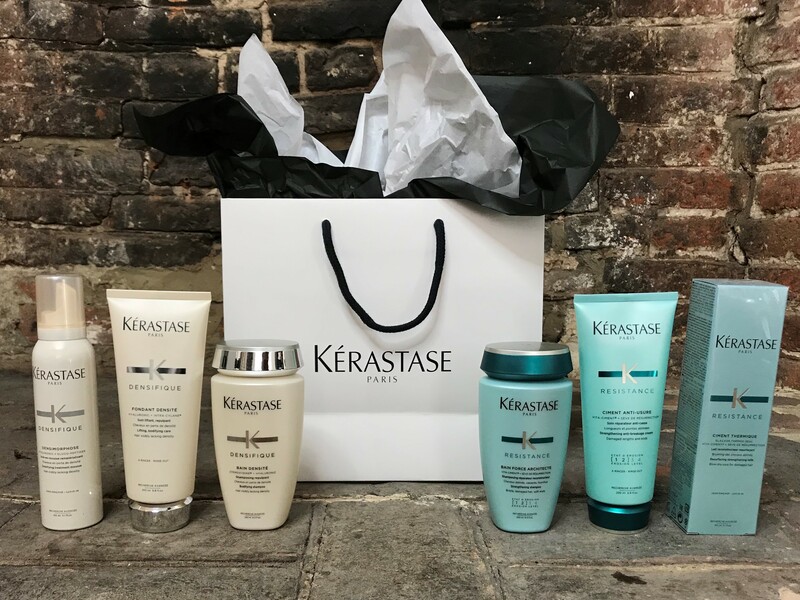 It’s Black Friday Week and we have a fantastic offer for you with 30% off Kérastase Gift Packs and savings of over £15! Whether you are searching for a Christmas gift, or adding to your own Christmas list, this will be the perfect treat! 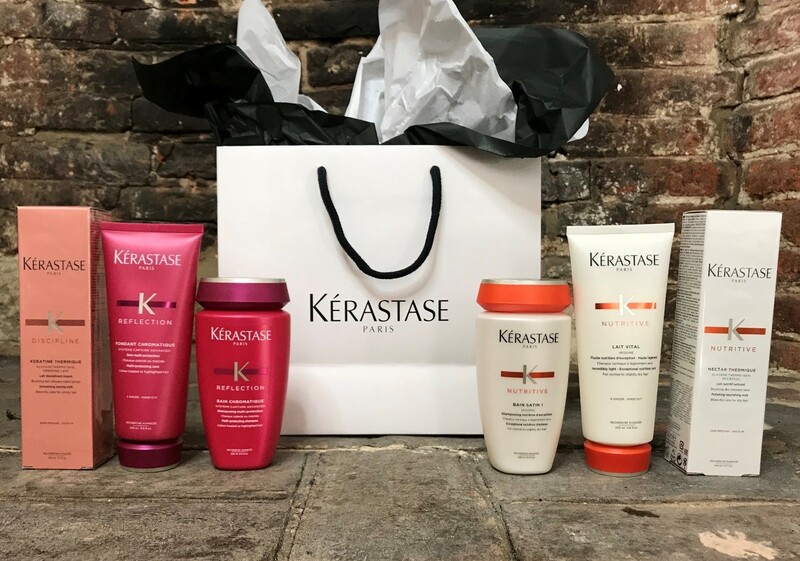 Reflection helps to protect colour treated hair, Nutritive provides a nutritious solution for dry and sensitive hair, whilst Resistance is designed to fight the effects of heat damaged hair, from generally weak hair to split ends. Elixir is the ultimate treat for all hair types, enriched with four luxurious oils leaving your hair beautifully soft and deeply nourished. With Limited Stock and only available on the 24th and 25th of November, don’t miss out on this amazing deal! Buy in store on Friday and Saturday while stocks last, or if you are unable to make it, order over the phone and collect when it’s convenient!